A UNESCO Global Geopark is a natural protected area meeting the specific criteria for uniqueness and aesthetic importance of geological heritage. A geopark is a designated site area where landscapes of global geological significance are managed with a holistic concept of protection, education, and sustainable development. Meant to highlight the local geological features while giving local people a sense of pride in their region. Supporting local enterprises through innovative approaches based on conservation, education, and geo-tourism. 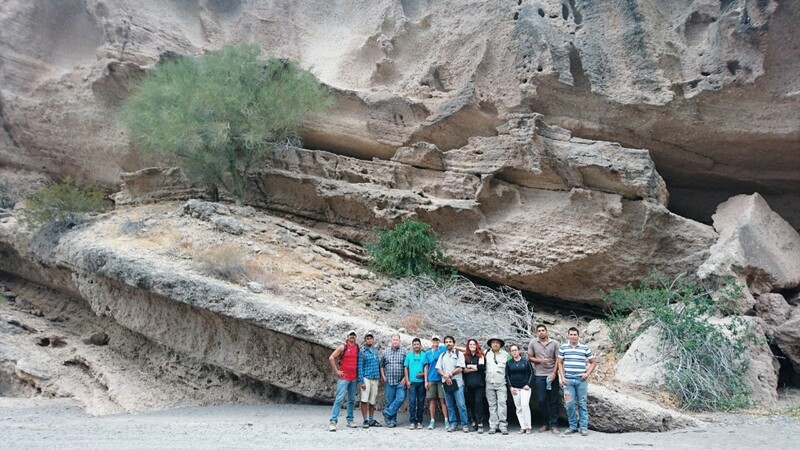 While a Geopark must possess geological characteristics of global importance, its objective is to develop and expose the relationship of its geological heritage with all other aspects of its natural and cultural heritage. Successful Geoparks stimulate new sources of revenue generated through geo-tourism, while the geological resources of the area are protected. 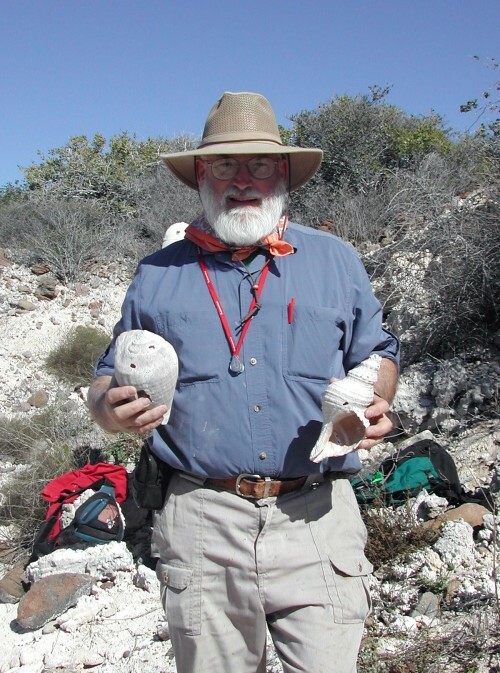 Professor Markes E. Johnson is a renowned Massachusetts geologist who has developed his research in the area of Loreto for more than 30 years, working alongside Professor Jorge Ledesma Vazquez, an emeritus researcher at the School of Marine Sciences in Ensenada, Baja California. The fostering of socio-economic and cultural development at the local level. With the Bay of Loreto National Park offering the required link to a Protected Natural Area, several islands under park jurisdiction offer exceptional potential for development of a successful Geopark. 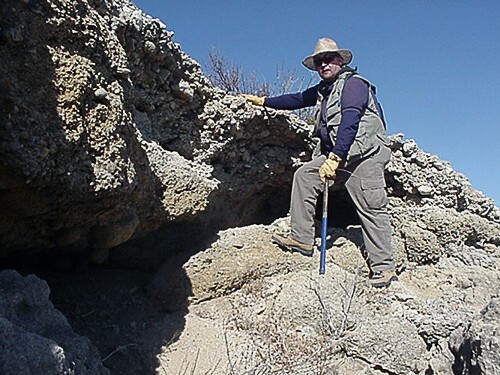 The area has been the focus of intensive studies on Pliocene and Pleistocene geology, with a strong focus on paleography. The islands also reflect a history of tectonic change in concert with changing patterns of global sea level. Hence they offer a combination of themes pertinent to the tectonic, geologic, and environmental evolution of the Gulf of California. 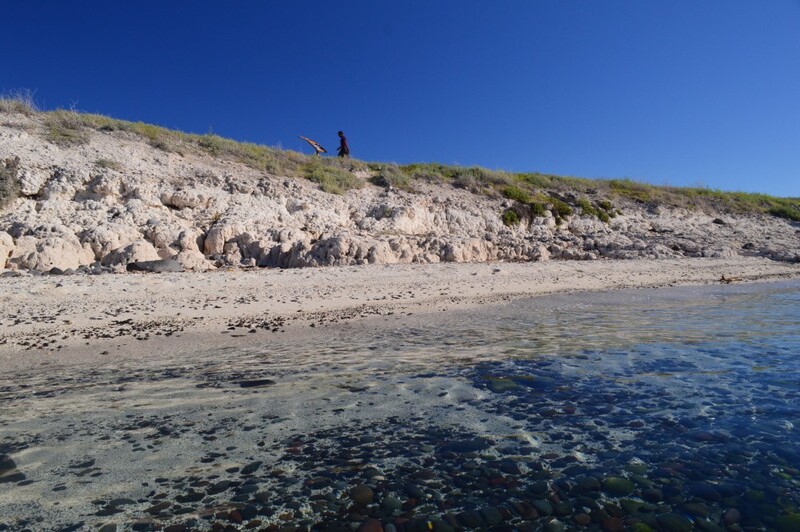 The effort to establish a Geopark would require good management and local participation, but with the designation, Loreto’s community could have further opportunity to define world-class tourism development in a style appropriate for our magical town. The effort to establish a Geopark would require good management and local participation. With the designation, Loreto’s community could have further opportunity to define world-class tourism development in a style appropriate of a magical town. With the designation, Loreto’s community could have further opportunity to define world-class tourism development in a style appropriate of a magical town. When appropriate, geological characteristics of the Geopark should be accessible to visitors, linked together and protected by a body or Association with responsible and transparent management. Proof of a strong local support. The agency or management association must have effective management, qualified personnel, adequate infrastructure, and sustained financial support. Creates a globally-publicized, sustainable business opportunity — requires work, coordination, and effort. UNESCO designation means that the legal protections are put in place for the conservation of the key geological elements, providing an opportunity to educate the public about the history of our planet and how it has evolved through geological time. UNESCO registration means that adequate infrastructure is put in place to accommodate Eco-tourists (geo-tourists) interested in the exploration of geological heritage. UNESCO designation also encourages the local citizenry to appreciate the importance of natural features in the area and to make efforts in a sustainable way to improve the local economy through ecotourism.